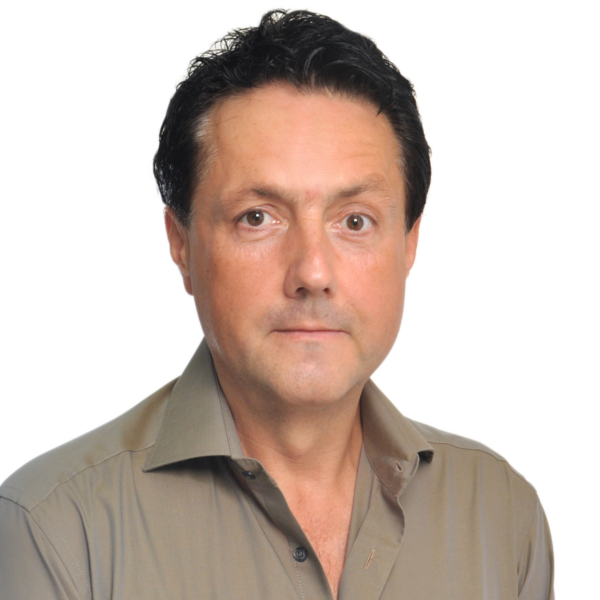 Jan van Rissenbeck is head of eye square’s international office in Hong Kong. As a research consultant, he is an expert in utilizing implicit methods such as eye tracking, EEG and EDA. Furthermore, Jan has a distinct knowledge about the Chinese market. Since 2011, Jan has been conducting eye tracking studies with international clients in Europe, Asia, Africa and the USA.